The controversy around the real identity of Mzekezeke continues with readers and/or viewers insisting that the musician behind the mask is DJ Sbu. Though DJ Sbu tried in many occasion to prove that he is not Mzekezeke, people are not convinced as yet. 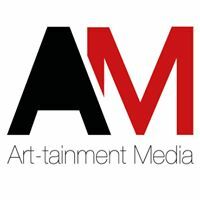 On the other hand it is reported by TIMESLIVE that Mzekezeke was today denied entry to the SABC building where he was expected to have an interview with Lesedi FM. “As far as music goes, I will be giving more details out as time goes by but I am putting together a brand new record label where I am partnering up with Mzekezeke. That label is called Mzekezeke Music. The company is registered and the first song we released under it was my song with Portia just a few days ago,” said DJ Sbu. Readers had for long suspected that DJ Sbu, who has long denied that he is Mzekezeke hiding behind a mask. The new developments are that DJ Sbu is going to be “working” with the “Guqa Ngamadolo” hitmaker as co-owners of a company. 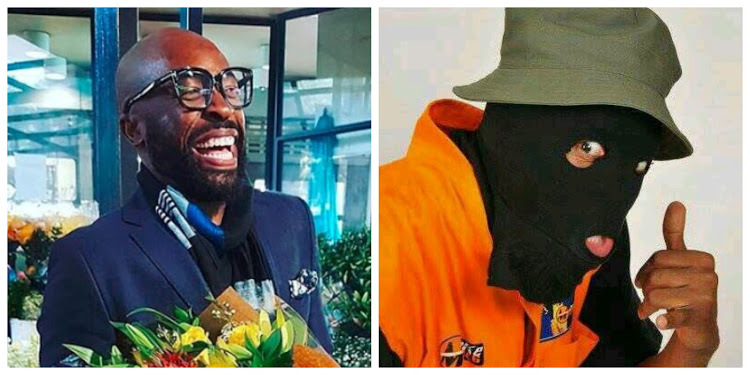 Is DJ Sbu Mzekezeke hiding behind the mask?